St.Trop´ Club is the premier location for the Lloret de Mar nightlife experience since 1962. 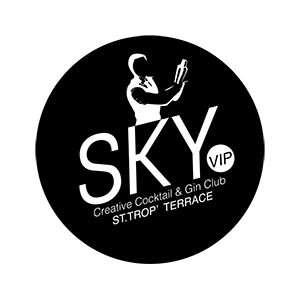 St.Trop´ is the pioneer club of the Costa Brava! Creative Cocktail and Gin Club only for VIP People. You can send us what you want but please…don’t spam us! We'll answer to you as soon as possible!